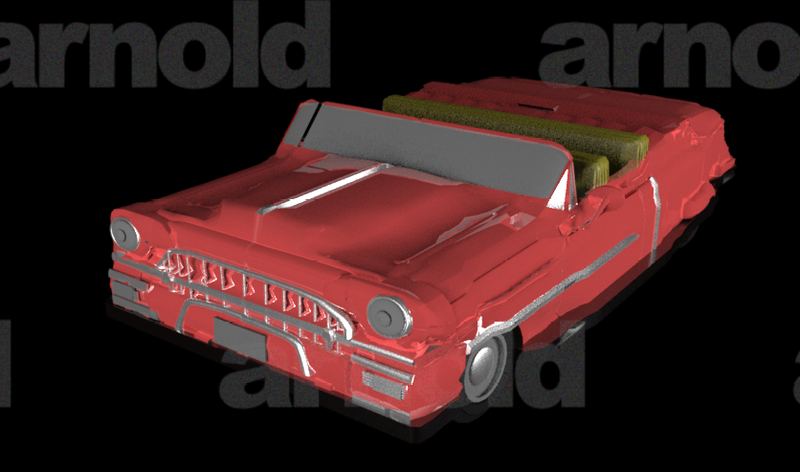 I began my car by using the side view image and a cube, i went into my side view and starting moving vertices to get the basic shape. 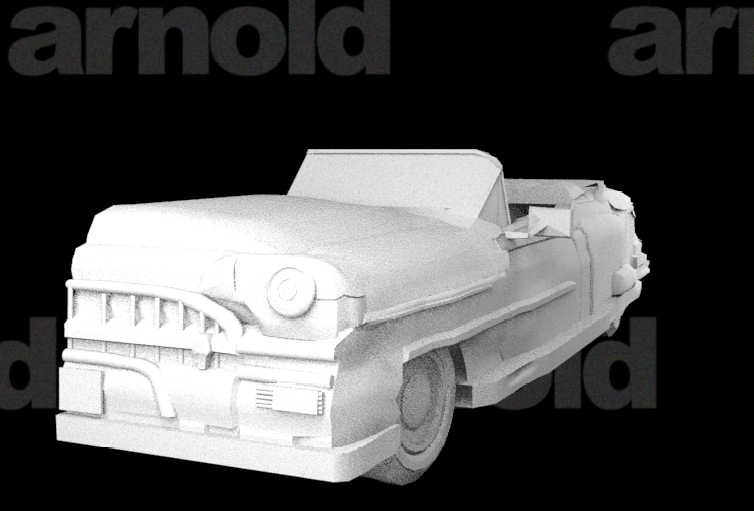 Once i had the basic shape i started adding in some finer details like the boot, doors and rims. 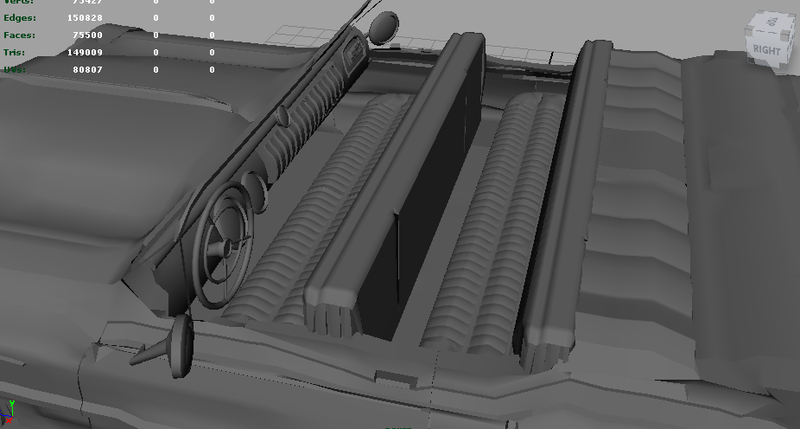 Once i was happy with all of this i decided it might be a good idea to retopologise, so i did that and then fixed any little details i wasn’t quite happy with. 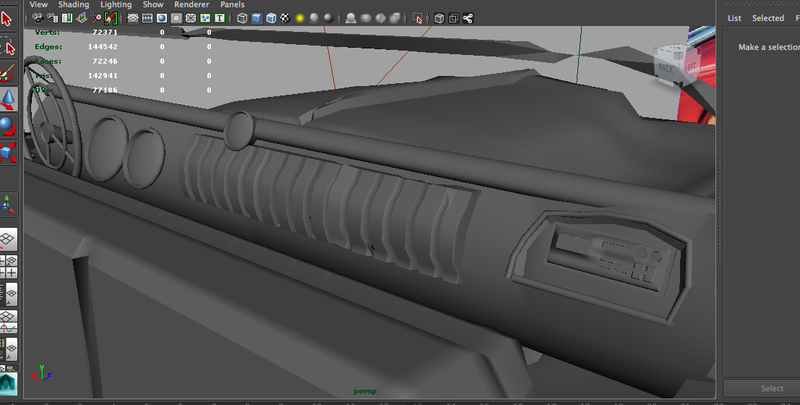 Once i had retopologised i brought the model into zbrush and let it change the shapes i had made to give a smoother appearance. 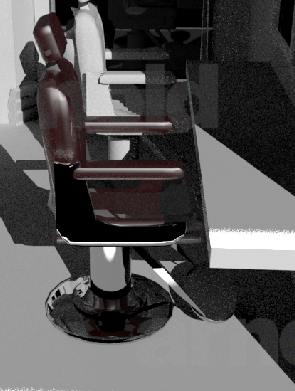 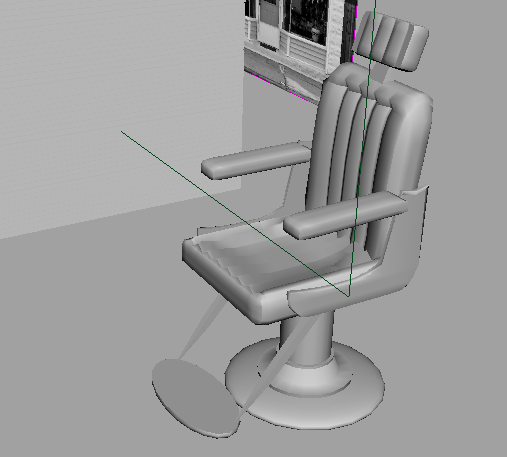 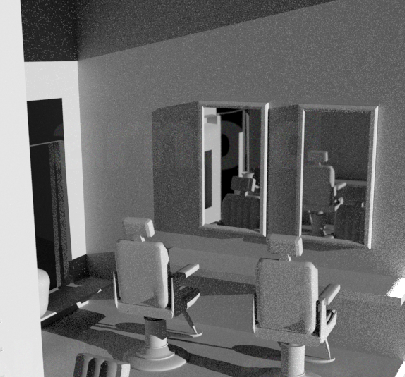 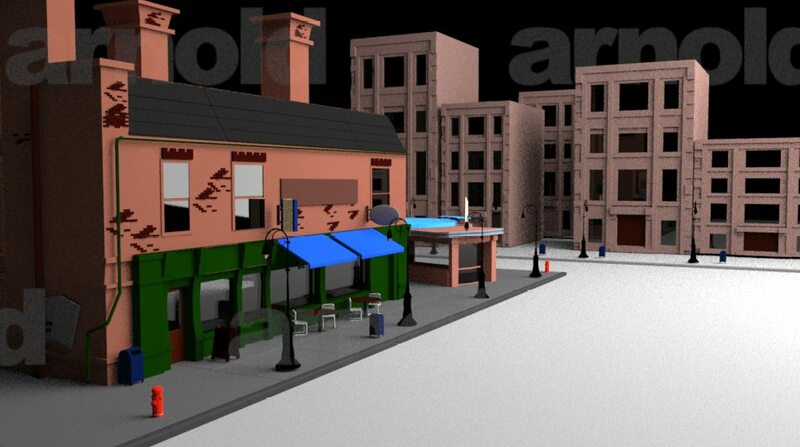 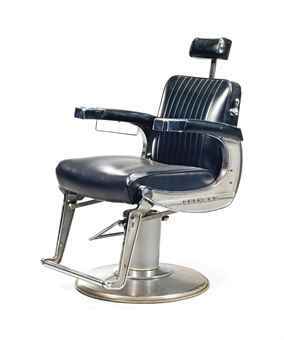 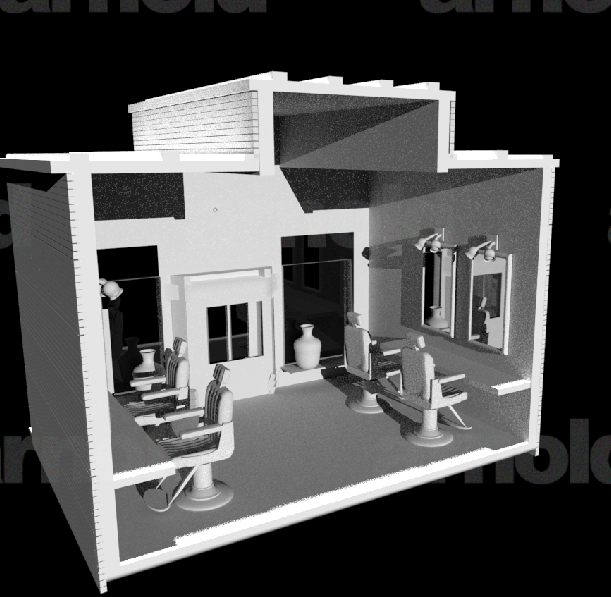 Once i was fully happy with the exterior i began modelling the interior such as chairs and dashboard. 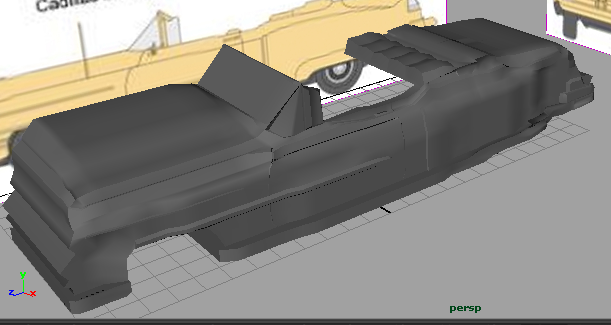 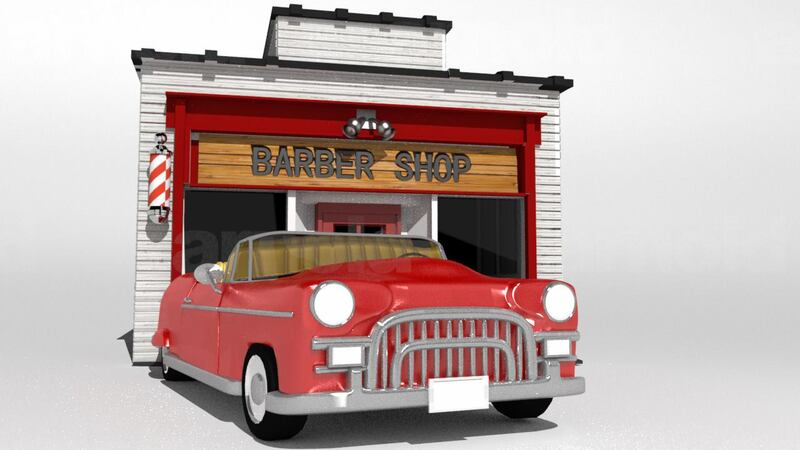 As you can see below, i added a wing mirror and added it some front and back seats, funnily enough out of everything i found the seats the hardest to model and keep low poly, i actually re modelled them quite a few times. 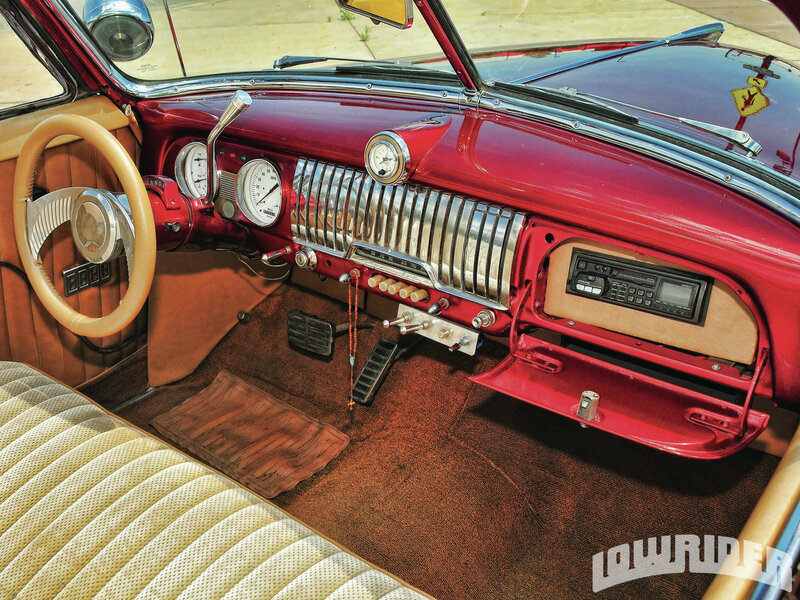 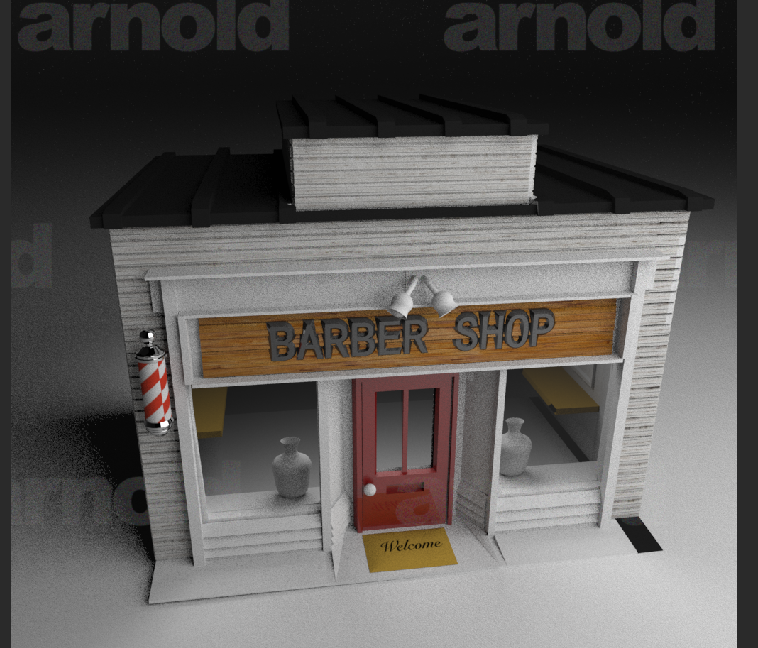 I actually really enjoyed modelling the interior and had fun making little details like the radio and clocks. 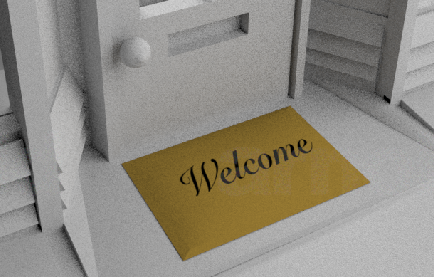 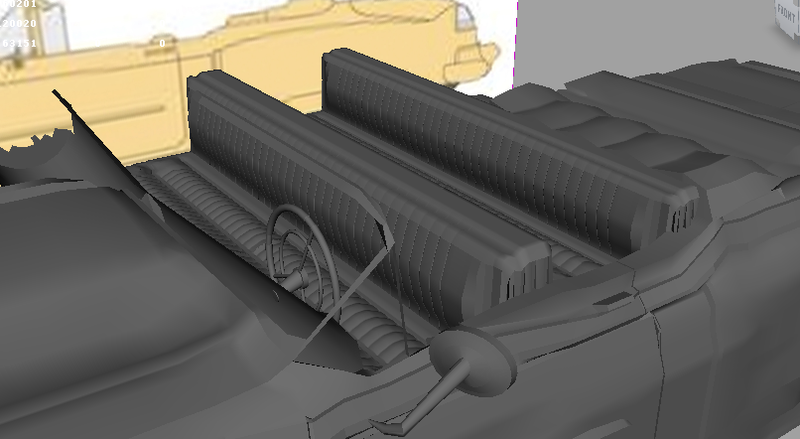 The steering wheel was also pretty satisfying to model. 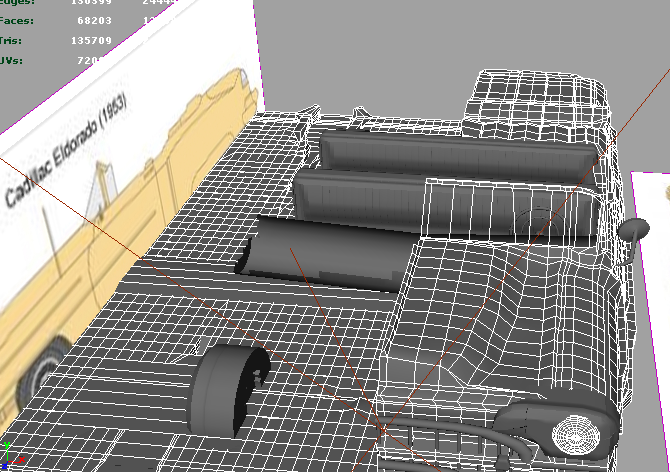 After some frustrations i finally got there though. 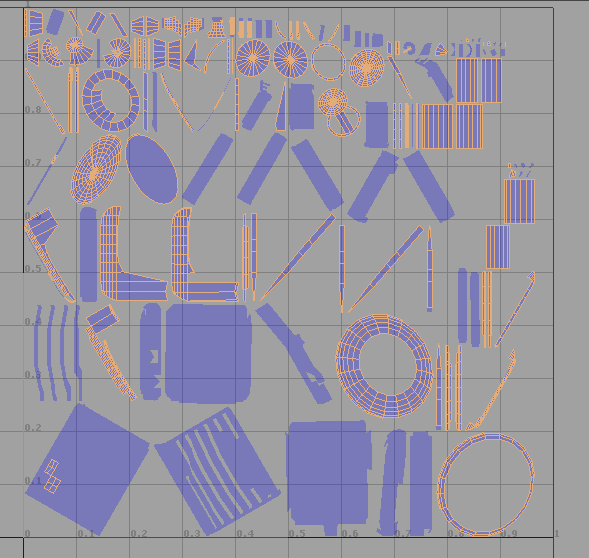 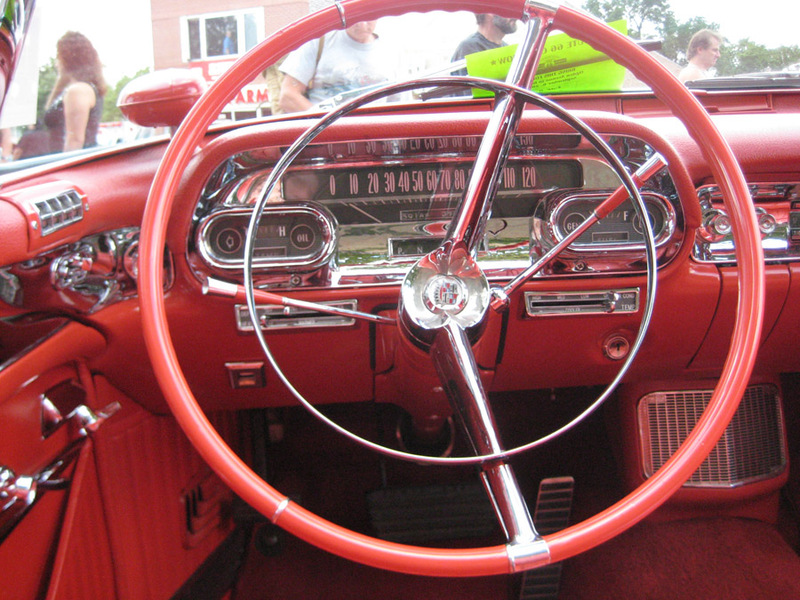 These are reference images i used to model my steering wheel and dashboard. 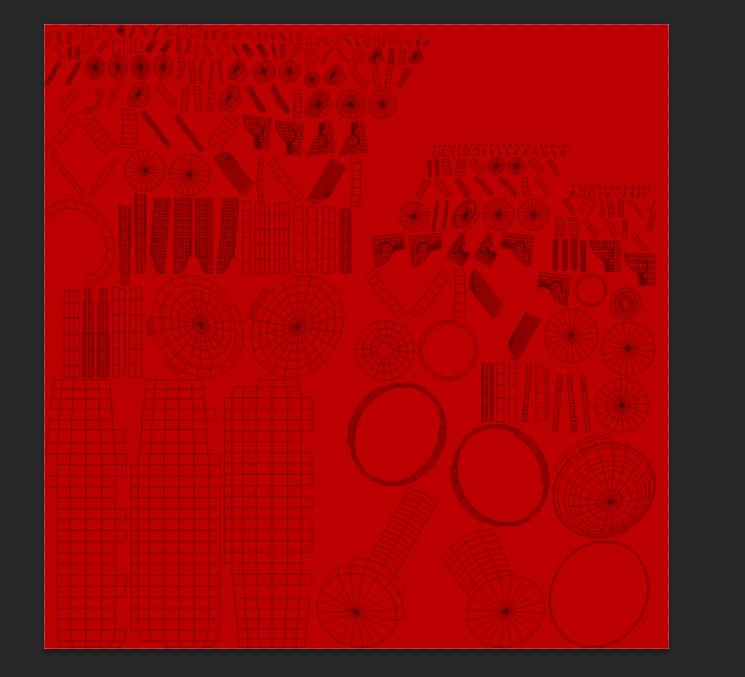 I began adding colour by adding in the colour, like the red in the image below. 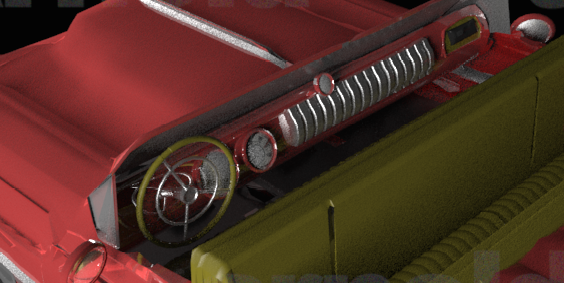 Once i was happy i added it further detail such as the reflectivity and shininess of the dashboard you can see from the radiator i added a high reflectivity to it. 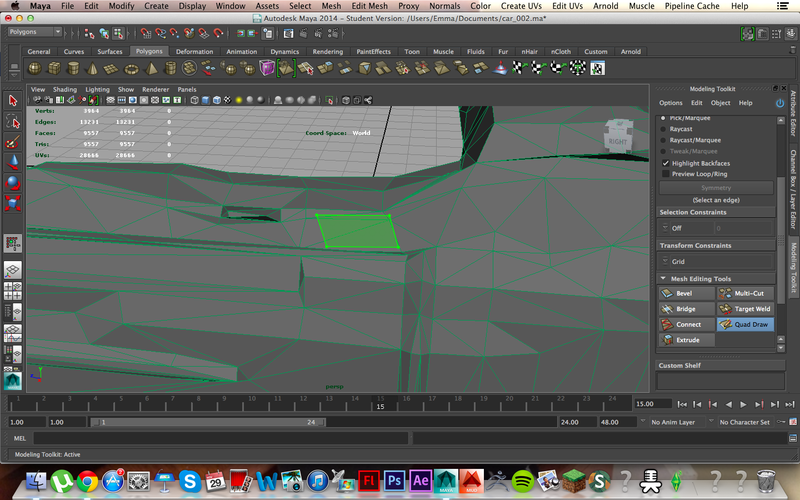 This begins to make the car look semi-realistic. 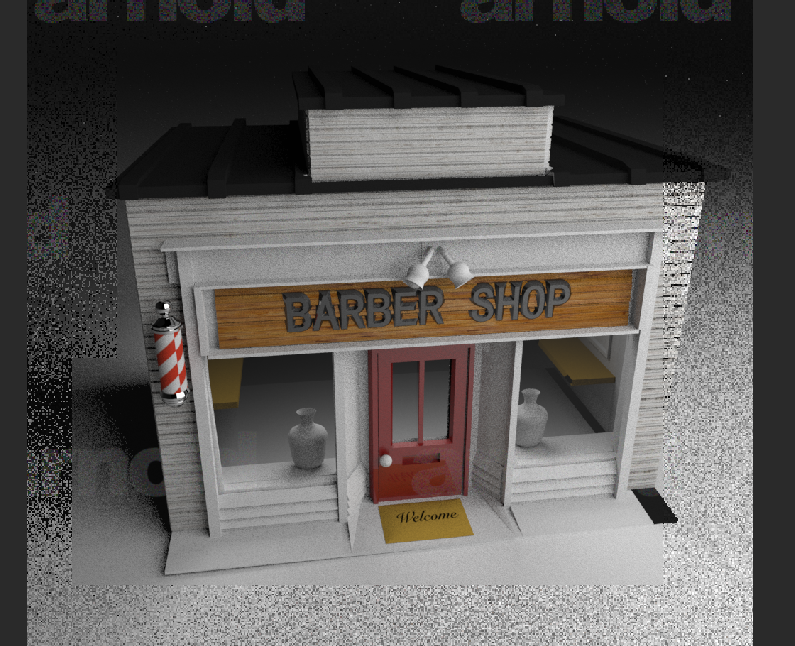 Here is my finished dashboard rendered. 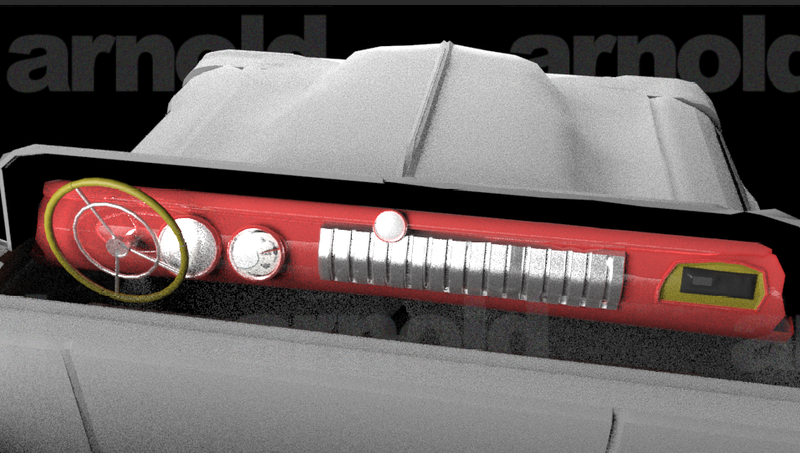 I added some minor texturing as i added a clock face into the speed dials. 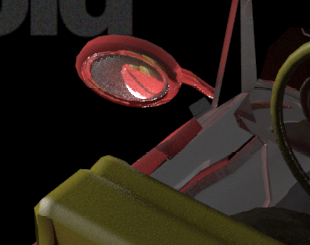 I also added a mirror effect to the wing mirrors, as you can see the car door’s reflection in it. 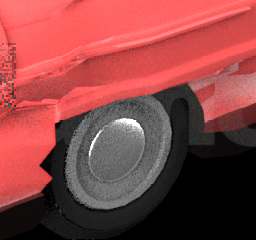 I added some high reflectivity and specular to the hub caps of the wheels of the car too, i feel this worked quite successfully. 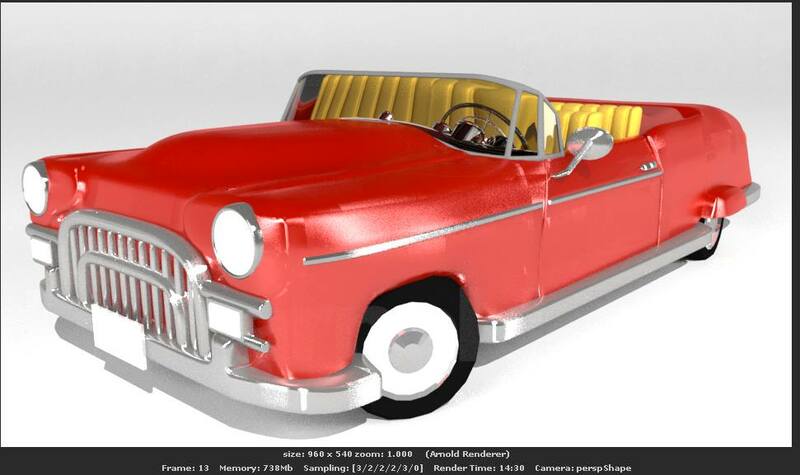 Here is my car at an almost finished state, i hadn’t fixed the windows at this point, at finished stage i am at now i have glass windows that can be seen through perfectly. 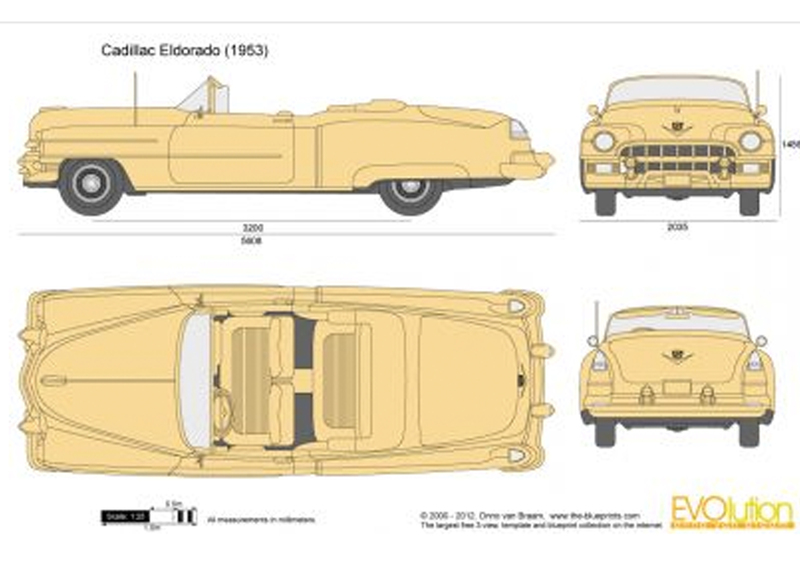 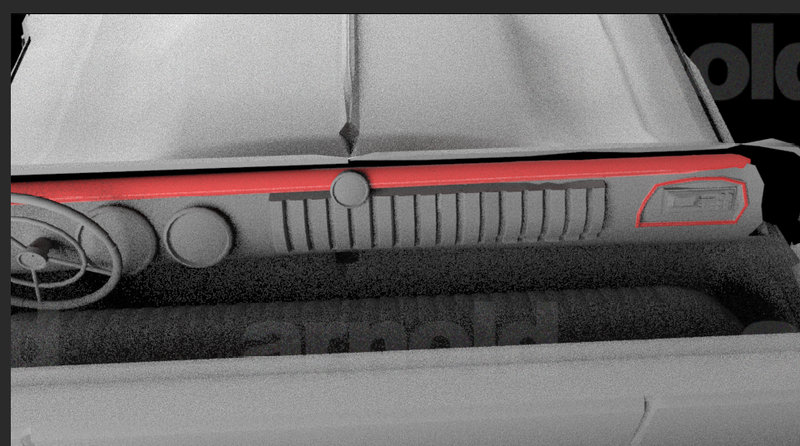 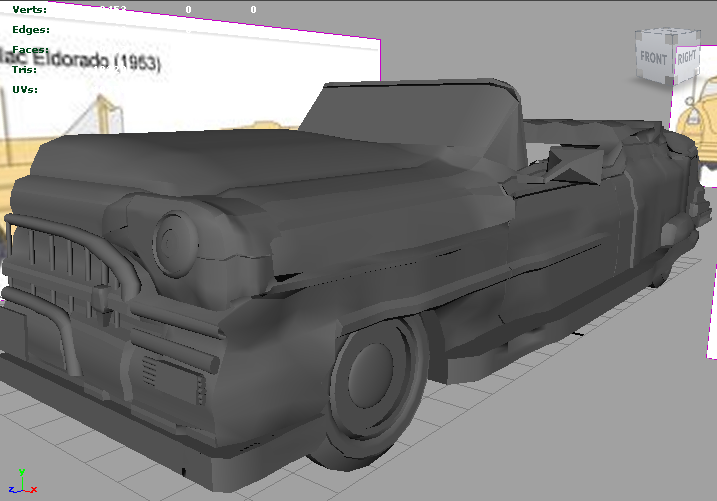 This will be visible in the rendered images when the car is sitting in the finished set. 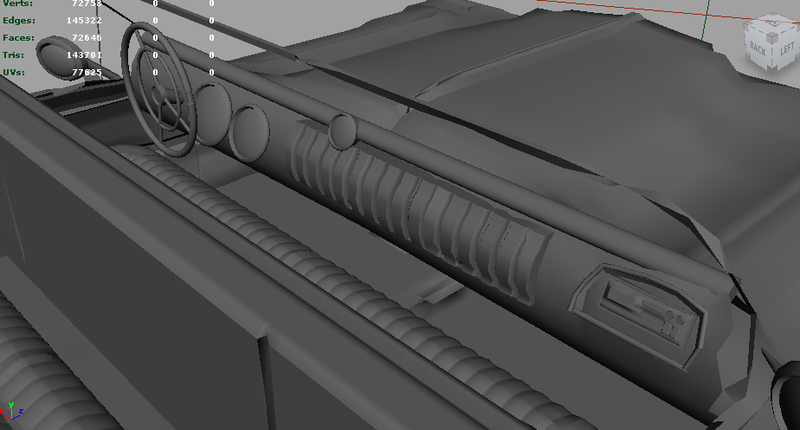 When changing the glass for the window i decided to touch up on the model, i resized it so it wasn’t so wide, plumped up the hood so it had rounder, softer quality and retopologized some of the mesh so that parts were smoother and other parts had more definition. 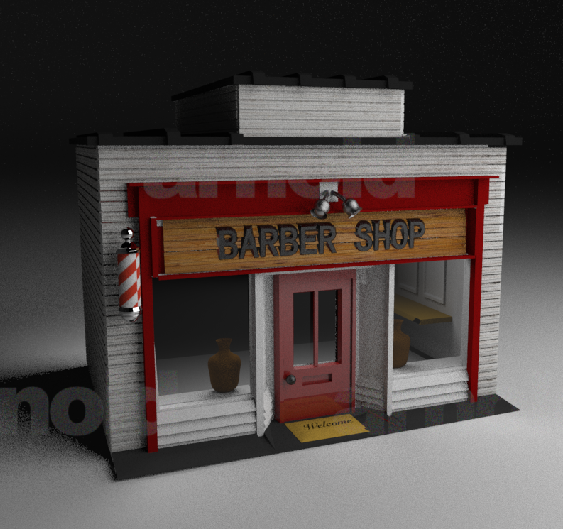 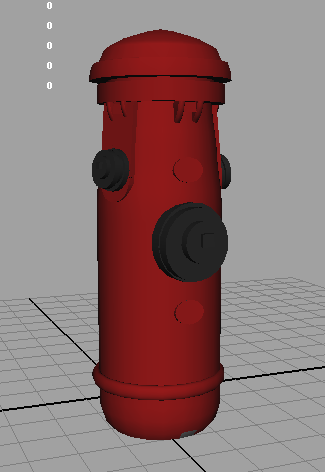 Other than the lamp post, i wanted to model something else for our street and decided on a fire hydrant, since its quite an american item and something that would fit with the 1950’s look we are going for. 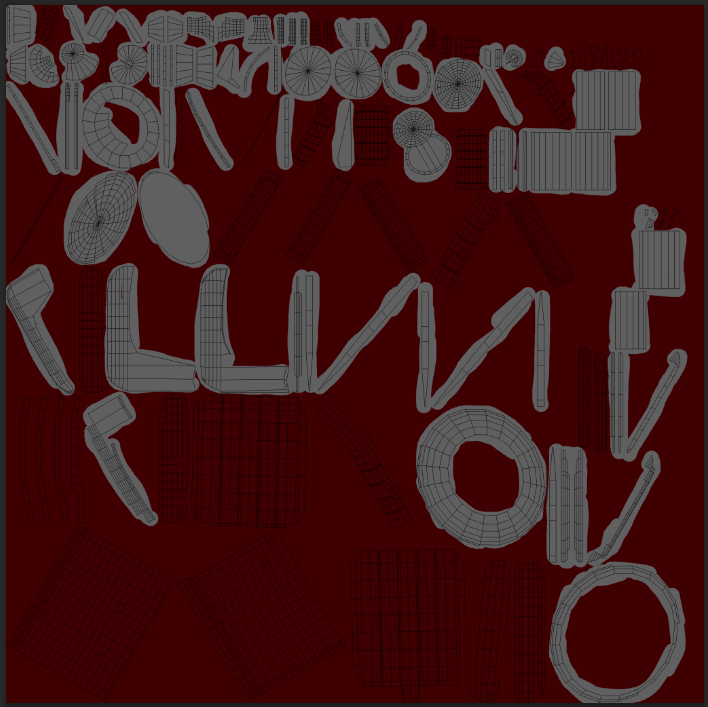 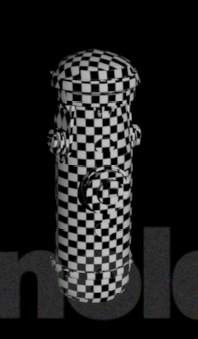 i then automatic mapped the uv’s, i applied the checkered texture to the model to make sure there was no distortion and then brought the uv map into photoshop to paint. 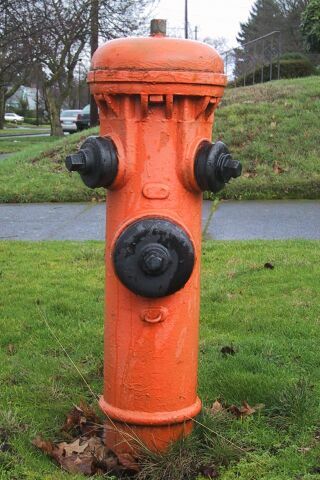 When brought into photoshop i just applied a block colour of red as there was no reason to add any details to the fire hydrant. 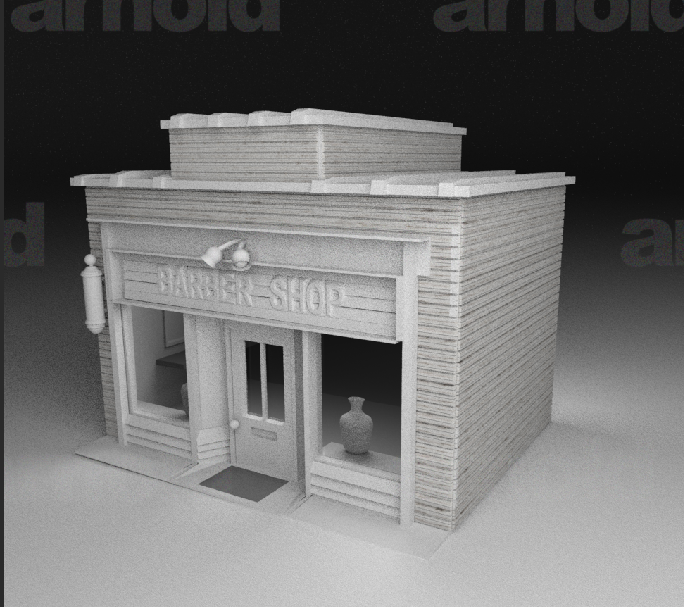 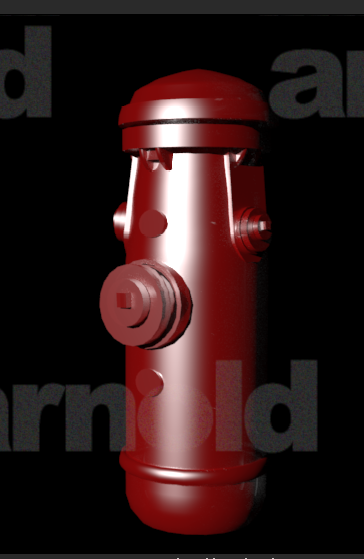 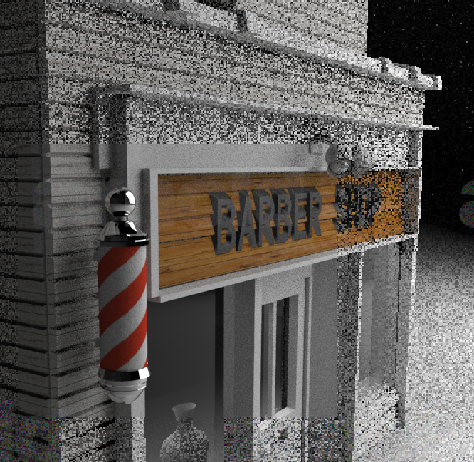 Once applied to the model i added some specular details and this is how the finished fire hydrant looked.